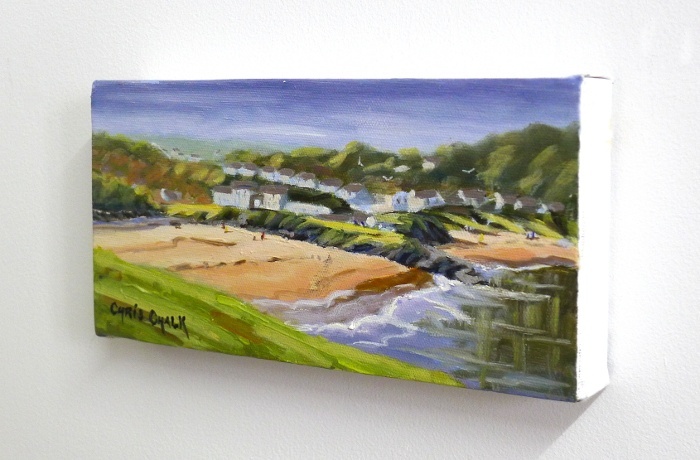 A small painting of Aberporth in West Wales, a beautful village and beach on Cardigan bay. 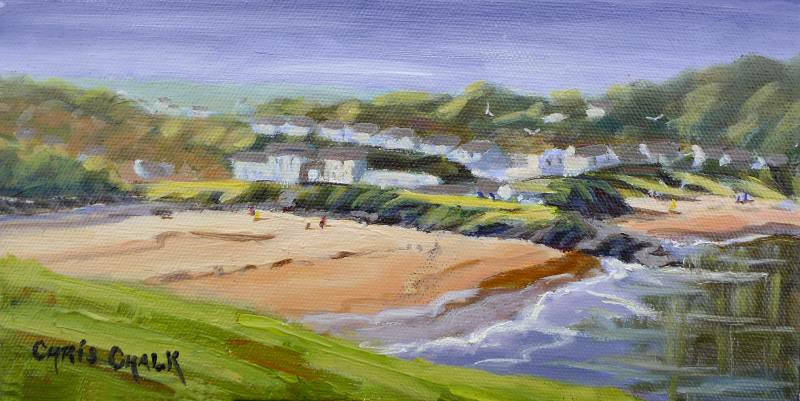 One of a series of West Wales 'Little Treasures', this painting can be bought on it's own, or as part of a collection. Painted on box canvas, this little treasure doesn't need a frame and is ready to hang.